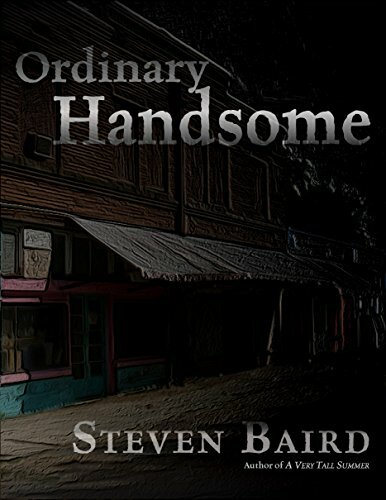 Steven, wonderful powerful writing…so visual, full of drama, emotion. In the middle of a crazy busy day this stopped me in my tracks – it had to be read! Powerful imagery as always! You never disappoint.